BISHKEK -- Kyrgyzstan's State Committee for National Security (GKNB) arrested a 41-year-old Kyrgyz man for allegedly transporting militants from Turkey to Syria, 24.kg reported Monday (February 4). The suspect had been previously convicted of the illegal possession, acquisition and sale of firearms and ammunition, according to the GKNB's press office. Using a phony passport, he traveled to Turkey in February 2014 and then to Syria, where he joined the militants. He then became an active member of an international terrorist group and took part in combat in Syria, said the GKNB. "Subsequently, he was sent to Turkey, where he was responsible for the work of a major channel for transporting militants to Syria," it added. The suspect is charged with carrying out mercenary activities, the GKNB said. 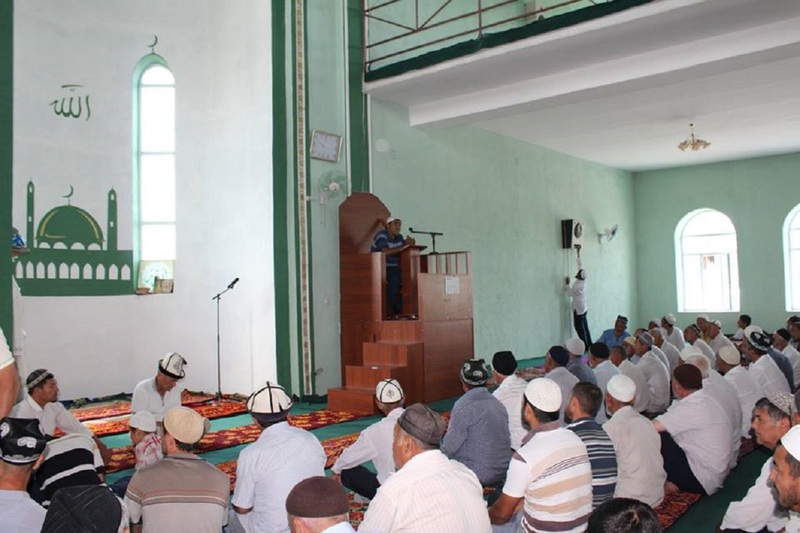 Kyrgyz authorities are waging an aggressive campaign against militants.